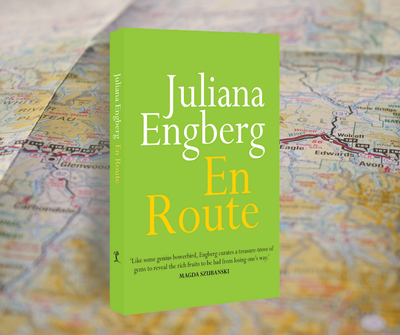 Juliana Engberg is an award-winning and internationally recognised curator, cultural producer and writer. Most recently she was the program director for European Capital of Culture Aarhus 2017 in Denmark. 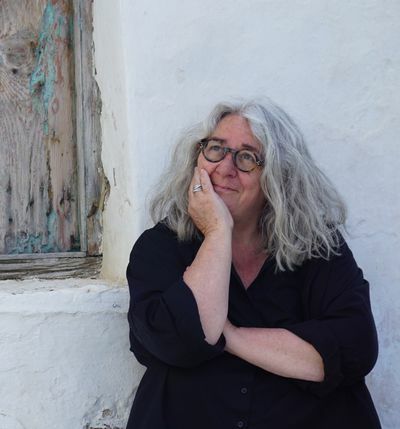 She has a reputation for creating groundbreaking, compelling and engaging multi-form festivals, visual arts projects, commissions, events and public engagement programs. Engberg is a professorial fellow at Monash University in the Faculty of Art, Design and Architecture, and an adjunct professor at RMIT in the Faculty of Architecture and Design. 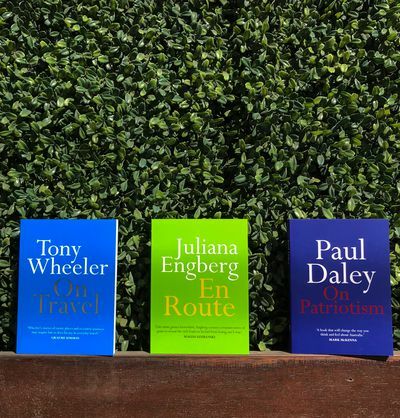 "In meandering, one is open to experience, thought, making connections, and relaxing while being made alert to the new, the unexpected, and the sometimes challenging things in the real world." 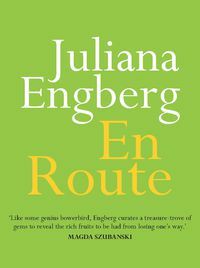 - Juliana Engberg on the importance of meandering and getting lost. 📚 NOVEMBER GIVEAWAY 📚: READ ON with MUP! Have a look at what we’re offering this November and then head over to MUP's Facebook page for your chance to win a copy.